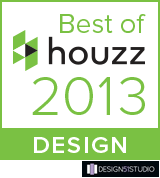 Jacksonville Beach, FL--January 31, 2017 – Design 51 Studio has won “Best Of Customer Service” on Houzz®, the leading platform for home remodeling and design. Holly Wiegmann, owner and designer of Design 51 Studio, was chosen by the more than 40 million monthly unique users that comprise the Houzz community from among more than one million active home building, remodeling and design industry professionals. Jacksonville Beach, FL--January 31, 2013 – Design 51 Studio of Jacksonville Beach, FL has been awarded“Best Of Houzz” 2013 by Houzz, the leading online platform for residential remodeling and design. The specialized cabinetry and space planning firm was chosen by the more than 11 million monthly users that comprise the Houzz community. Holly Wiegmann, owner of Design 51 Studio (www.design51studio.com), is a leader in innovative cabinetry design and space planning. Design 51 Studio works closely with clients to create designs that reflect their personal style and the functionality that make them uniquely their own. Award-winning designs are the result of personalized solutions specific to each individual client and each project budget. 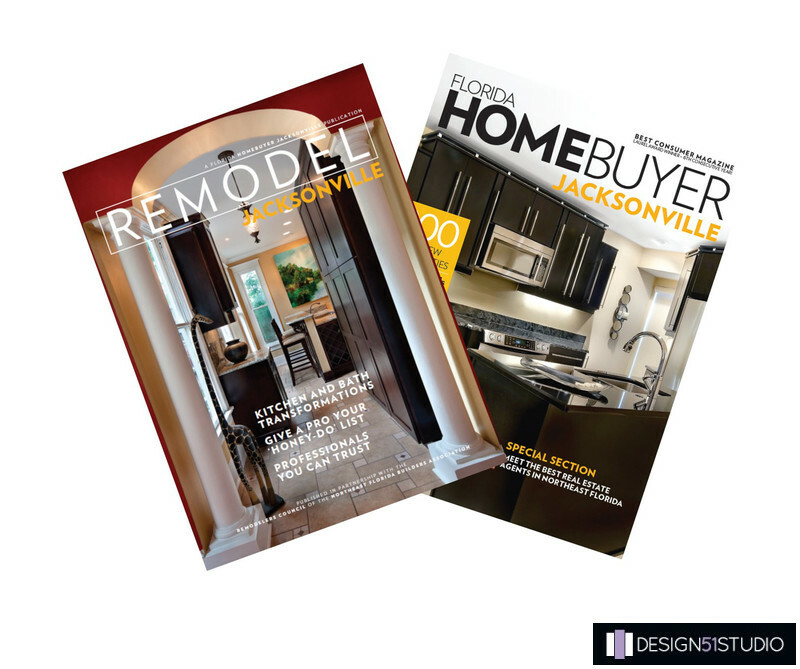 Cabinetry designs by Holly Wiegmann are featured on the covers of Remodel Jacksonville and Florida Homebuyer Jacksonville magazines. To see images of these projects, visit "HISTORIC RIVERSIDE BUNGALOW" and "CONTEMPORARY OCEANFRONT" from the "PORTFOLIO" link on www.design51studio.com.